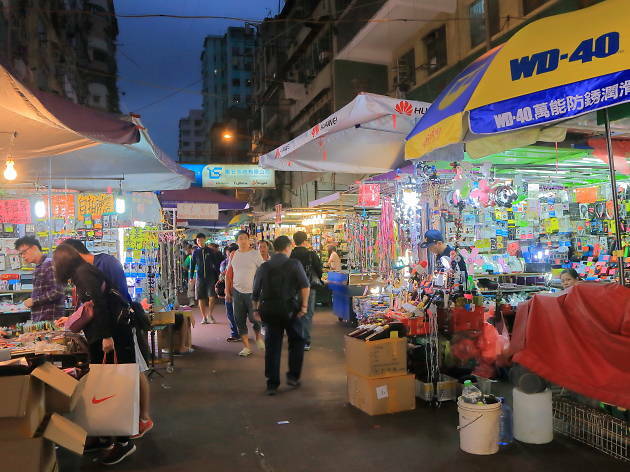 One of Hong Kong’s most famous shopping streets, Apliu Street is your one-stop shop for all your electronic needs. 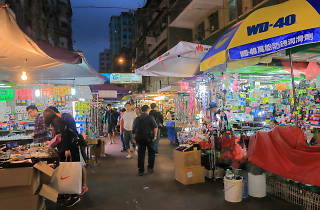 A destination brimming with middle-aged men and geeks all week long, Apliu Street is famous for its flea stalls and shops that line the entire street, selling everything related to electronics you can imagine. Great for odd parts and bargain hunting.